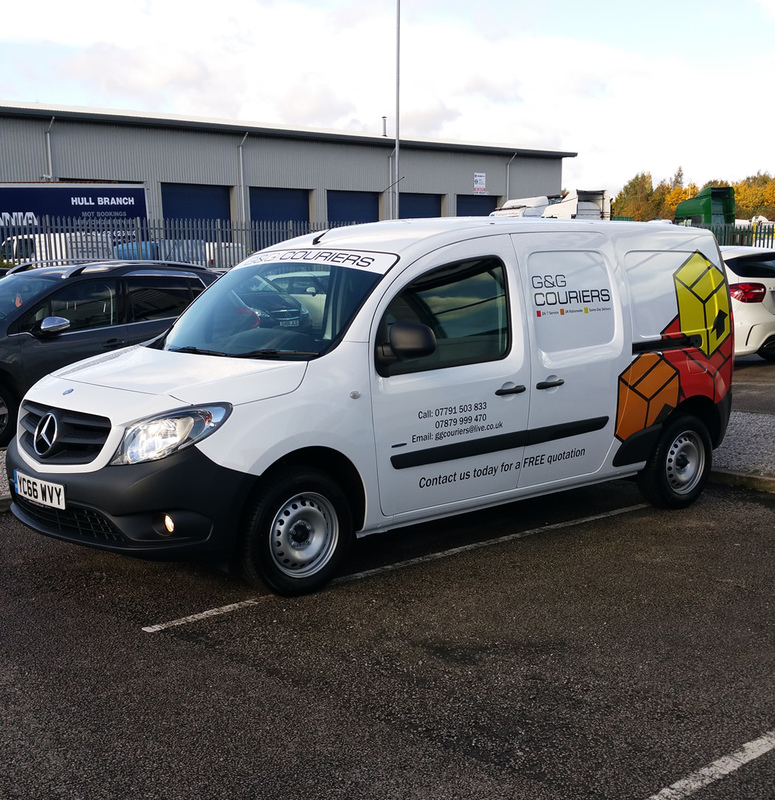 G&G Couriers are a nationwide courier service. For over 9 years, we have been working closely with our customers to ensure they get a great service. Here at G&G Couriers, we have been working with clients nationwide for over 9 years. The above products are not exhaustive and we will still deliver almost everything. So does your business require an urgent same day deliveries to anywhere in the UK? Get in touch with our team on 01482 247654 or check out our contact page.